I caught up with Gareth and Naomi on Sunday morning at Wentbridge House Hotel near Pontefract for a pre-wedding photo shoot. 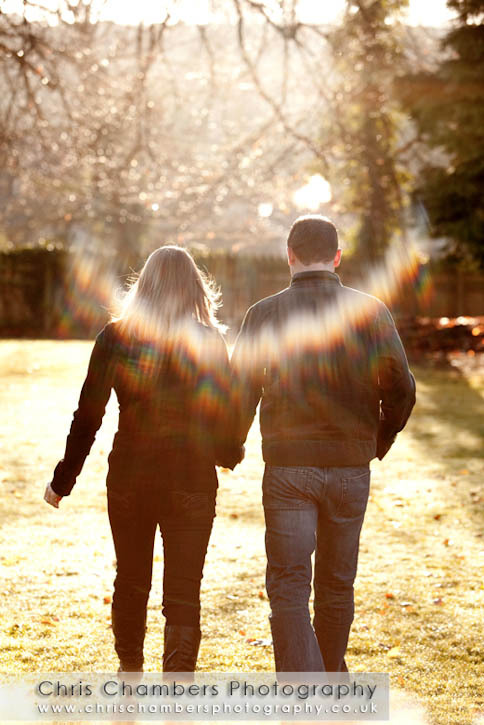 During winter months the sun is much lower and can add some interesting effects to the photographs. 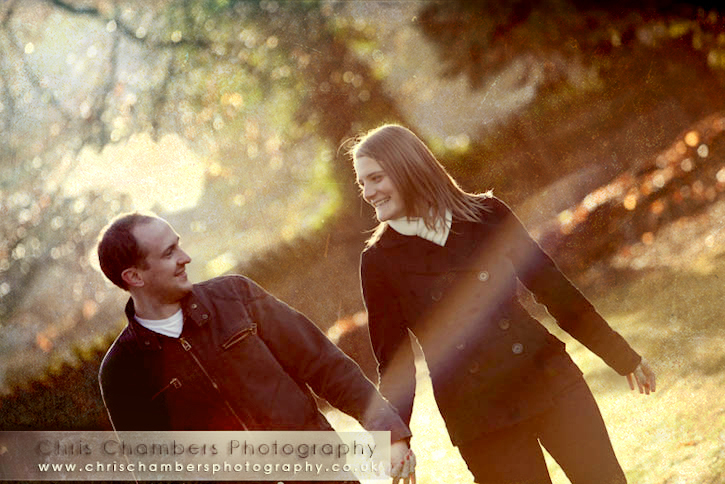 Although usually lens flare is best avoided, used correctly it can create some superb results. 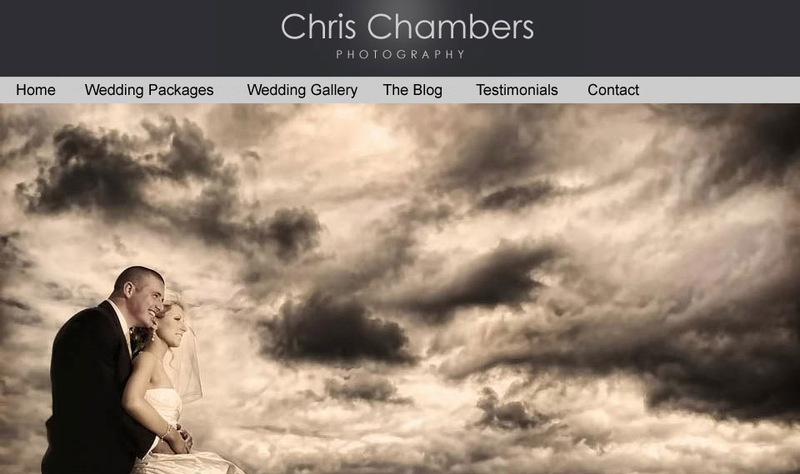 Gareth and Naomi love them and have already chosen a large flare photograph for their wall. 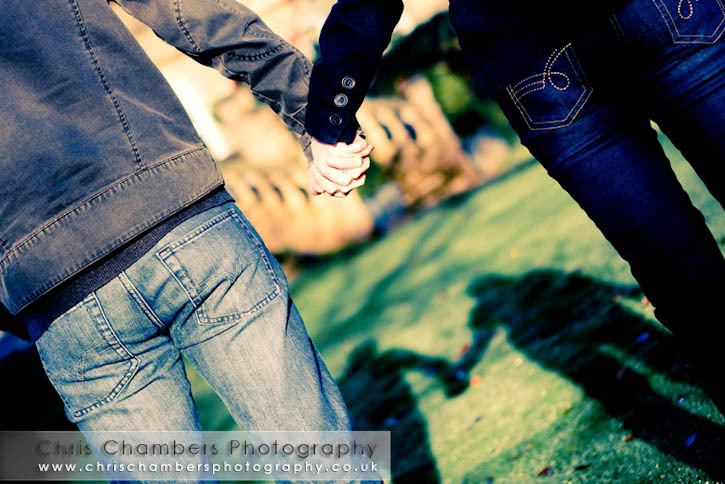 Naomi Added: just wanted to thank you for our pre-wedding shoot yesterday. We felt so relaxed and the pictures are amazing - cant wait for the wedding now! 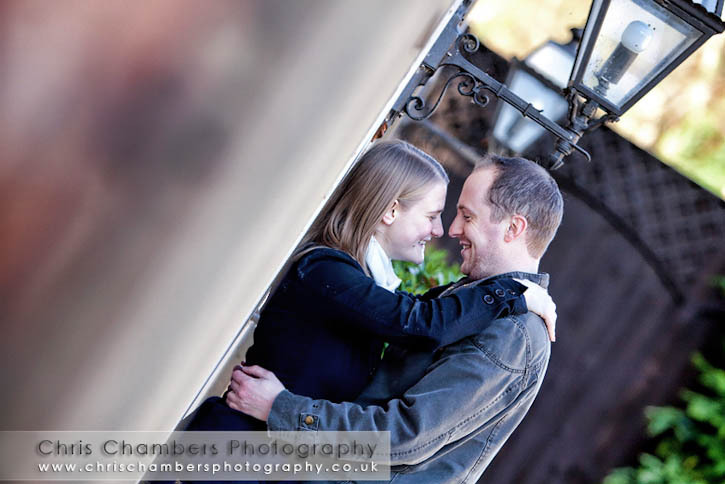 Pre-wedding photo shoot at Wentbridge House Hotel near Pontefract. E session wedding. Engagement photo shoot.